Looking forward to Team Sonic Racing? Sega just released a new video straight out of Tokyo Game Show 2018 with some all-new tidbits that you won't want to miss. Producer Takashi Iizuka spent time at the show to provide an insider look at the upcoming racing game, sharing insight about the upcoming title as well as its various courses, like Ice Mountain, Market Street, and Wisp Circuit. Iizuka goes over the playstyles each Team Sonic Racing character is rocking and the class types as well, like "Speed," "Power," and "Technique," all of which can be combined to put together a formidable team. You can check out the new footage and Iizuka's commentary as well in the video below, and see if you can pick up a few tips here and there that'll make you a better player and more prepared to take on the game so you can smoke the competition. 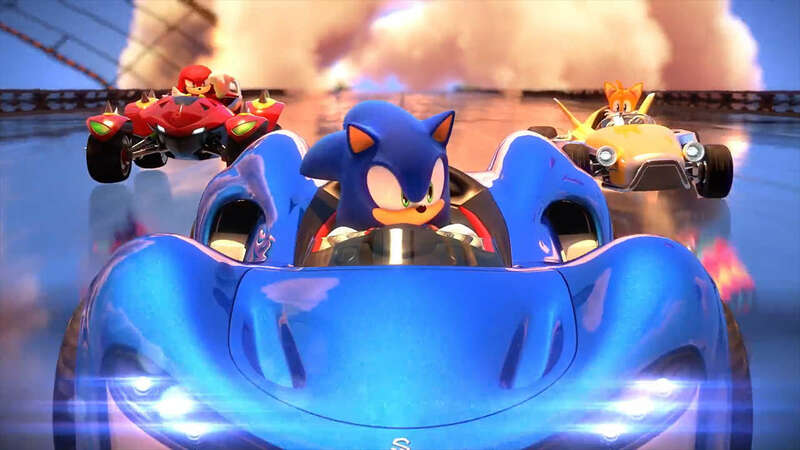 Team Sonic Racing is an upcoming arcade racer that features various characters from throughout the Sonic universe, in case you haven't been paying attention. It features both online multiplayer and local co-op as well as plenty of customization options so you can make your favorite character and vehicle more "yours." It's set for a digital and physical release on May 21, 2019 on Xbox One, PlayStation 4, and Switch, with a digital-only release on PC. If you wanna go fast, you've still got quite a bit to wait.